Archaeologists have discovered numerous archaeological sites scattered across the Middle East thanks to work on the new Corona Atlas of the Middle East, which features Cold-War satellite images from Egypt to Iran, and encompassing the Fertile Crescent, one of the cradles of civilization and location of some of humanity’s earliest cities. According to a report in the National Geographic, the satellite photos have tripled the number of known archaeological sites across the region, revealing thousands of ancient cities, roads, canals, and other ruins. There were already around 4,500 known archaeological sites across the Middle East, but the satellite images have revealed another 10,000 that were not previously known about. The largest sites, with some covering more than 123 acres, are believed to be Bronze Age cities which ancient walls and citadels. 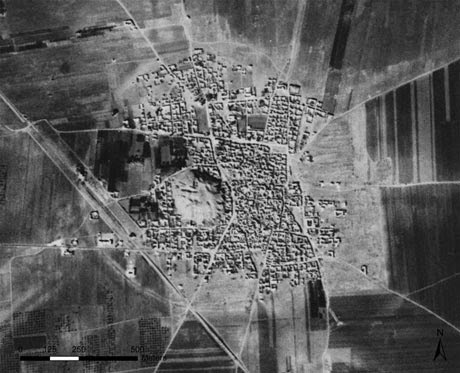 The advantage of the satellite images, explained Casana, is that they were taken between 1960 and 1972, a period of time before cities such as Mosul in Iraq and Amman in Jordan overran the many archaeological sites near them. 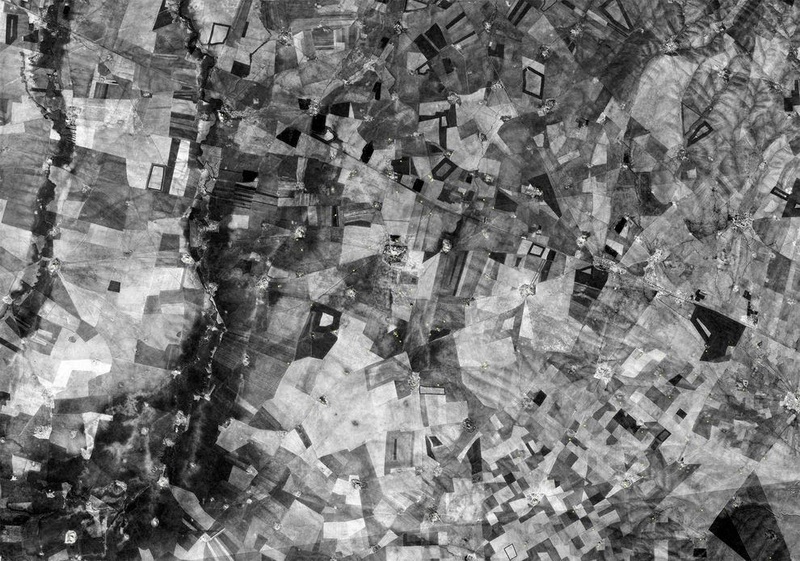 Many ancient sites have since been flooded by the construction of dams, and industrial farming and irrigation also obscured roads and sites, which are still clearly visible in the spy-satellite images. The massive coverage of the photos also means that, not only does it reveal new places to excavate, it also provides a way to “look across the whole Middle East and see how it was connected," said Casana. 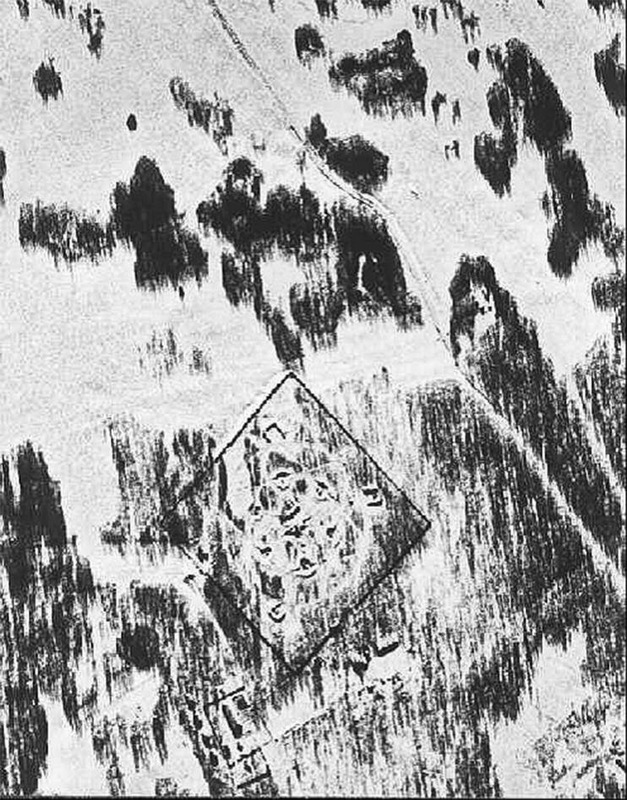 However, the sheer quantity of ancient sites provides a real challenge for the field of archaeology, which must handle ever larger amounts of data from excavation sites, and there are simply not enough archaeologists, and not enough funding to tackle all 10,000 sites which have been pinpointed in the images. "This is big data," said science scholar Eric Kansa of the Alexandria Archive Institute of San Francisco. "We have the opportunity to really blow up the scale of our efforts in archaeology." Featured image: A reconstruction of a Mesopotamian city. Satellite images have now revealed traces of such cities which had been lost to the pages of history.